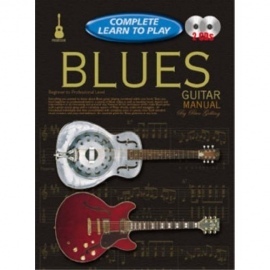 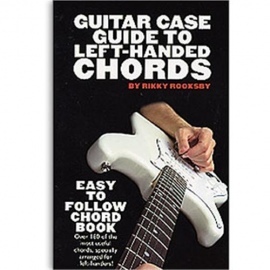 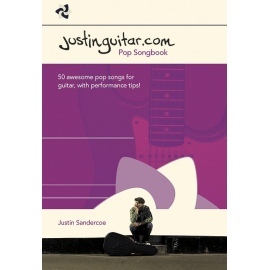 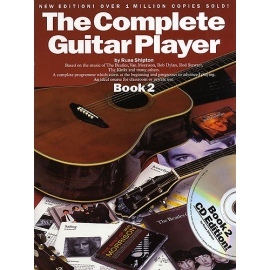 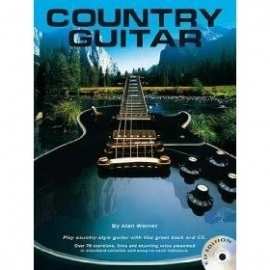 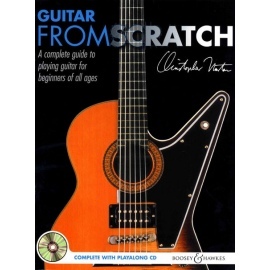 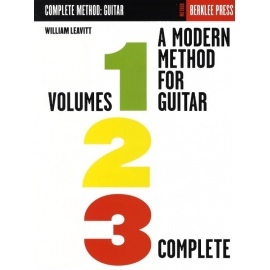 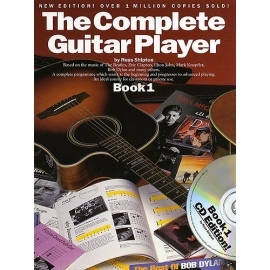 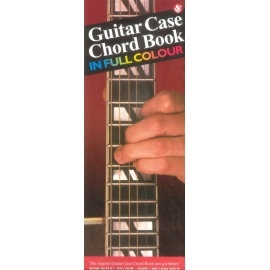 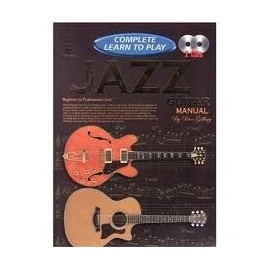 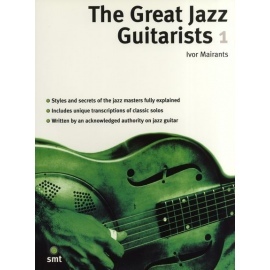 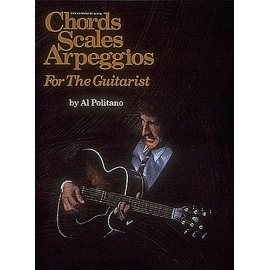 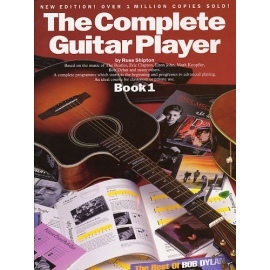 Whether you're playing blues, rock, classical, or folk-all the chords you'll need are here. 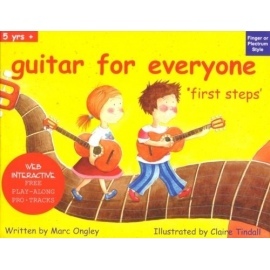 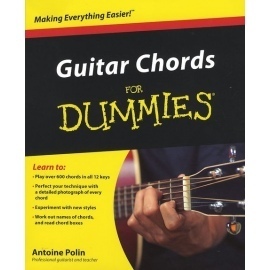 Even Eric Clapton started with a few basic chords. 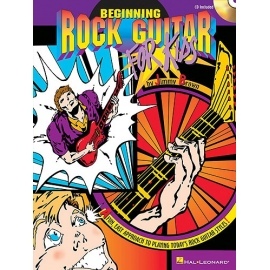 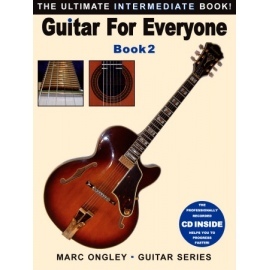 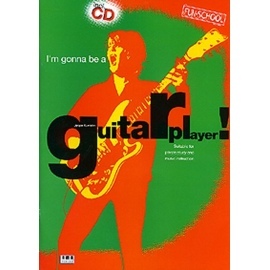 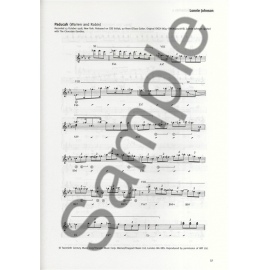 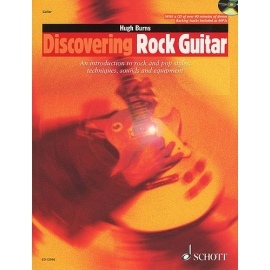 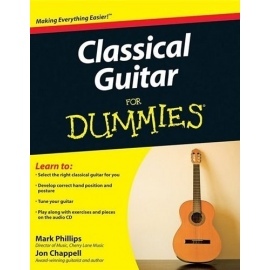 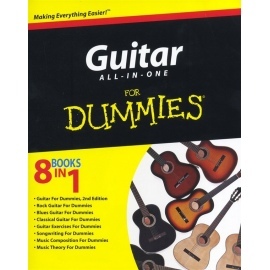 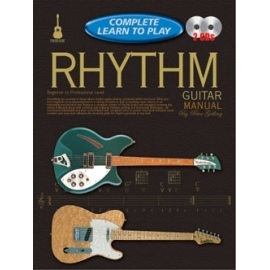 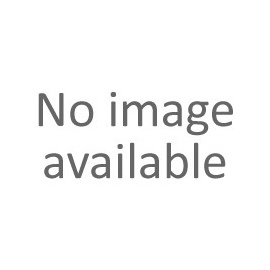 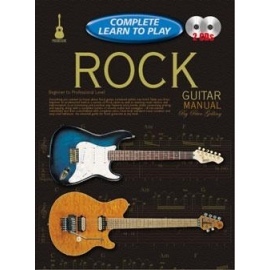 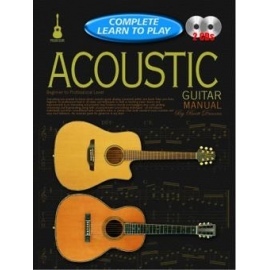 And Guitar Chords For Dummies offers guitarists of every ambition, skill level, and musical genre a key to the simplest and most complex guitar chords-over 600 in all. 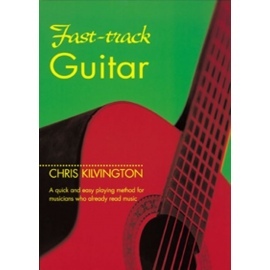 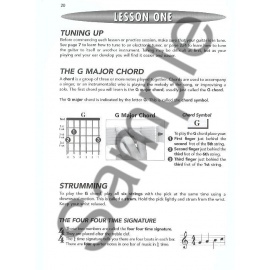 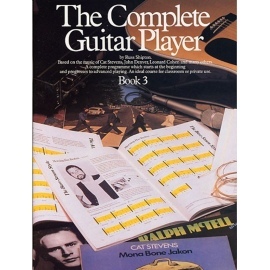 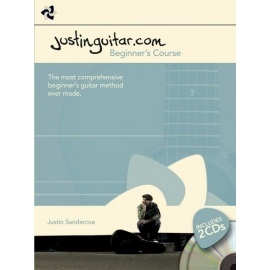 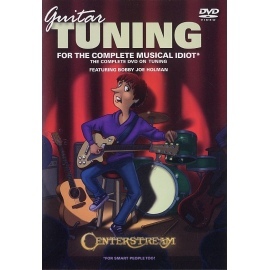 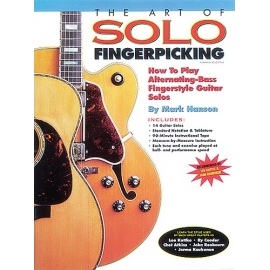 Illustrated with a grid showing the position of the fingers on a string, a photograph of the chord being played, and a brief comment on the chord and how to play it, this handy, portable reference offers musicians, whether experimenting at home or playing in a coffee house, instant access to the full range of chords that can be played on a guitar. 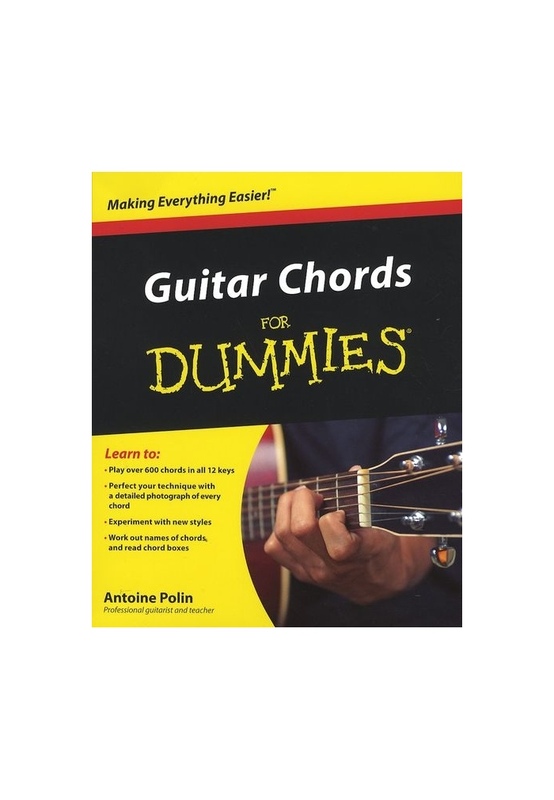 An ideal resource for broadening musical technique and getting new ideas, Guitar Chords For Dummies will help you, whether you're just picking up the guitar or a seasoned musician, add sparkle and range to your musical repertoire.